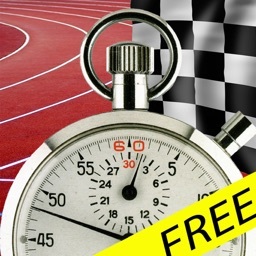 Manage any Track & Field Athletics Competition effortlessly right from your iPad or iPhone. 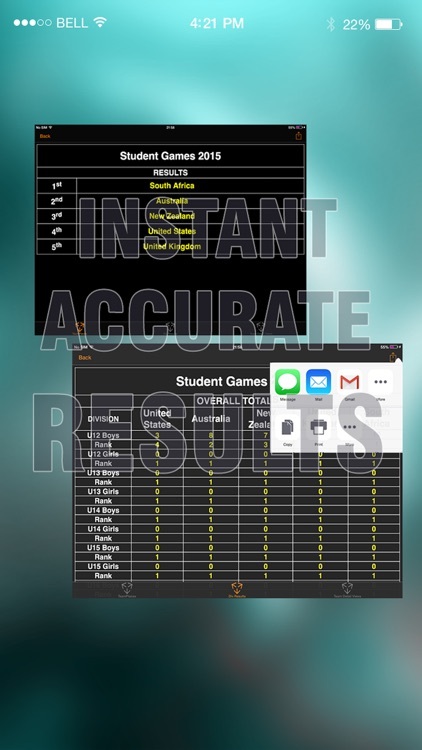 Automatically places athletes and assigns and collates scores. Delivers and exports accurate results as soon as the last event is entered. Share competition with other devices to enter results from any internet enabled iOS device to save time or eliminate the need for paper score sheets. 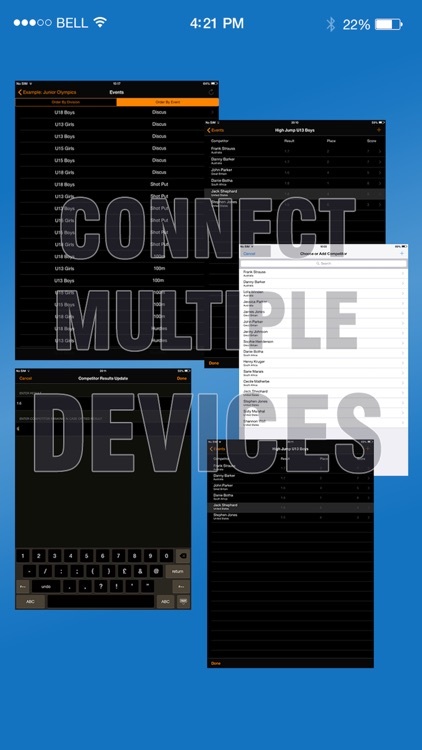 Simple user interface leverages the same powerful features of expensive desktop meet management packages. 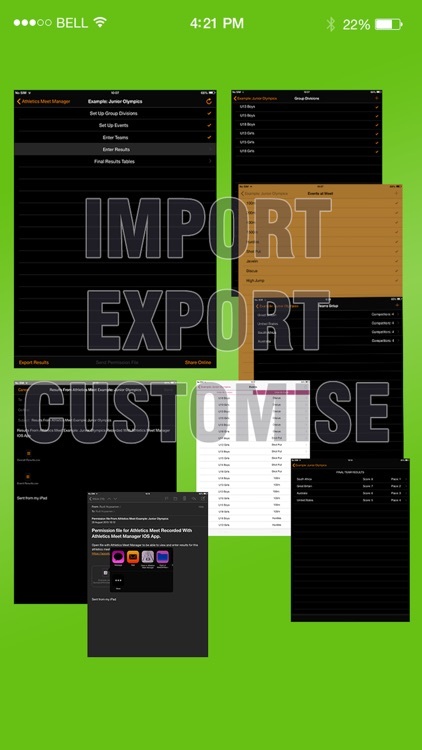 Export Teams, Competitors, Events, and Divisions to reuse in other Meets or use as template to edit cvs files in spreadsheet programs and populate your meet details, entrants and their events in seconds. 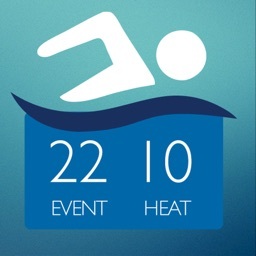 Save time on they day by printing results sheet with Competitors names already entered directly from App vie AirPrint. 5. 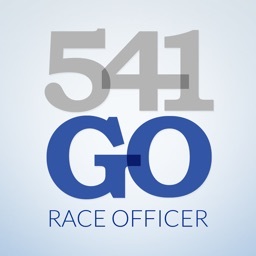 Pre-enter competitors for events during Team setup or add during results entry. 6. 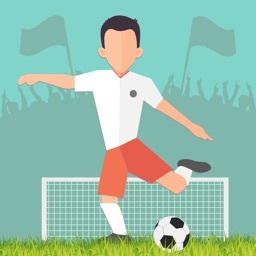 Import or Export Teams, Competitors, Events, and Divisions via cvs file (spreadsheet file) and populate your Meet in seconds. 7. 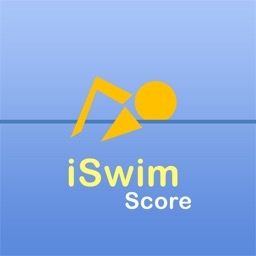 Enter a competitor's result and its position and score will be generated automatically. 8. Edit placings for tied High Jump results manually according to event rules and subsequent results adjust accordingly. 9. 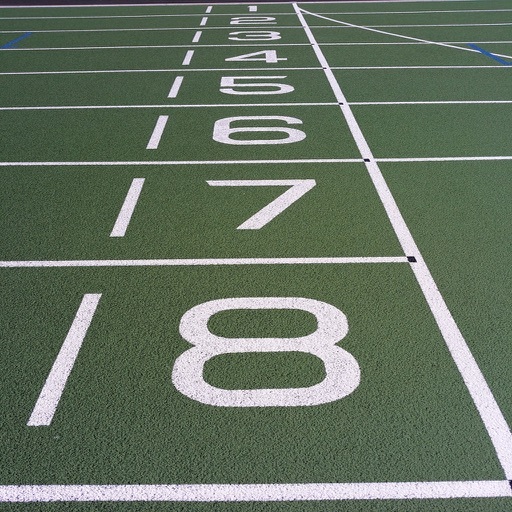 Share competition details with officials on other iOS device and remotely enter results as events are completed track side. 12. 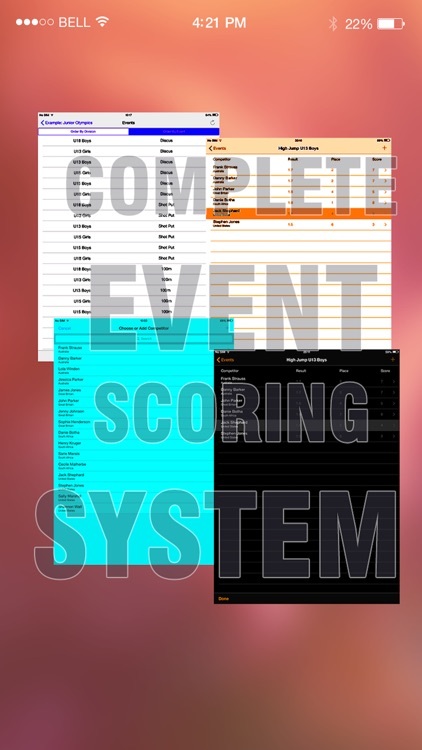 Simple scoring options result in high level of personalisation of scoring options per event. 13. Backups retained of any completed event that may accidentally be overwritten via remote entry to eliminate the need for paper backups. 14. Example Meet that can be adapted for use. 15. Full support for adding scores without competitor names and adding multiple competitors to relay events. 16. Optional score modifier to cater for bonus points and rewards for participation/ conduct in school events. 17. Print score sheets with entries and teams already populated.